For the last couple of years we’ve spent our main family holiday on farms in Cornwall. The county is blessed with lots of fantastic farms offering similar experiences for families with young children. So far we’ve tried two of them with great success. The Bears love feeding the animals every morning, swimming in the onsite pool and playing on the farm. Last year we did very little else because the animal feeding took up most of the morning and the Bears enjoyed swimming in the pool and playing on the farm in the afternoon. This year, on a different farm, the animal feeding was much shorter so we ventured out more. We found lots of great places for families of young children with additional needs so I wanted to share our findings. 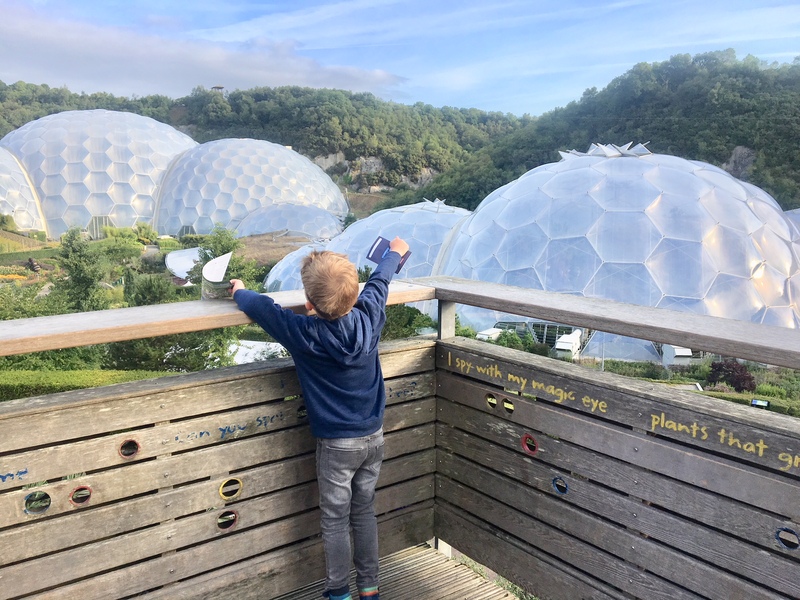 The Eden Project is a shining example of how a tourist destination should welcome families with additional needs. It’s a dramatic global garden housed in tropical biomes that nestle in a crater the size of 30 football pitches. It runs lots of exciting activities throughout the year, especially in the holidays. The attraction, which won the Inclusive Tourism Award by Visit England in 2017, works with the Sensory Trust to hold relaxed performances and sessions for visitors who may benefit from a more informal experience, such as those with autism and sensory or communication needs. Most of the sessions run in the morning, before site opens, to allow the visitors to move around the site freely in a calmer environment with fewer visitors. When we visited the Expedition Space programme, we had the place virtually to ourselves from 8am until 9.30am when the site officially opened. It made a huge difference to not have to queue for any of the experiences and not feel rushed or pressured by the presence of crowds. Tickets: Carers and under 5s get in free. For all other ticket options click here. Accessibility: There are wheelchair-friendly routes throughout the site. All toilets on site are easily accessible and offer accessible facilities. The accessible toilets in the Visitor Centre and Link are equipped with the RoomMate device for blind and visually impaired visitors. There is also a Changing Places toilet. For the price of parking your car (£2 for two hours or £5 for the whole day) you can explore the picturesque trails at Cardinham Woods. It offers the perfect place to let the kids run off steam, paddle in the river and enjoy a picnic. There is also a cafe and play area near the car park. 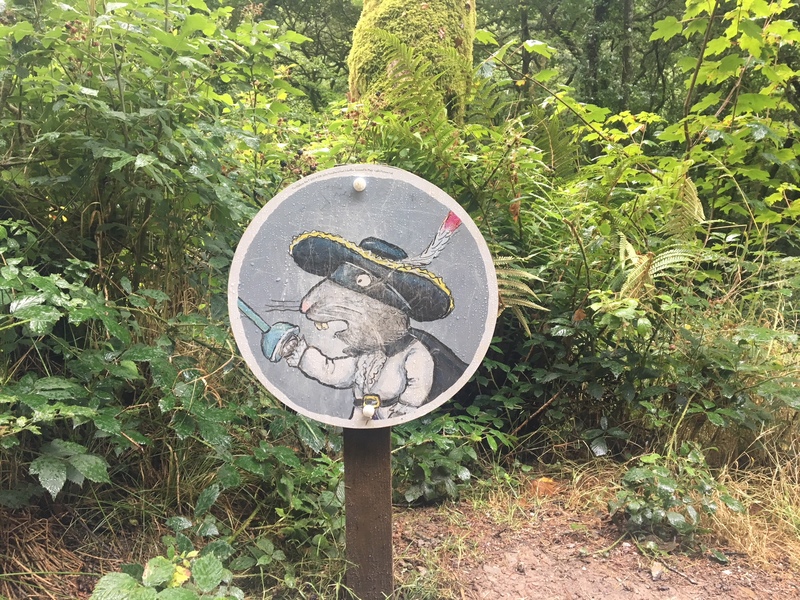 If your kids are Julia Donaldson fans, don’t forget to check out the activity trails. The story changes each year and the Bears have enjoyed both The Gruffalo and Highway Rat at Cardinham. The route is accessible for wheelchairs and pushchairs. 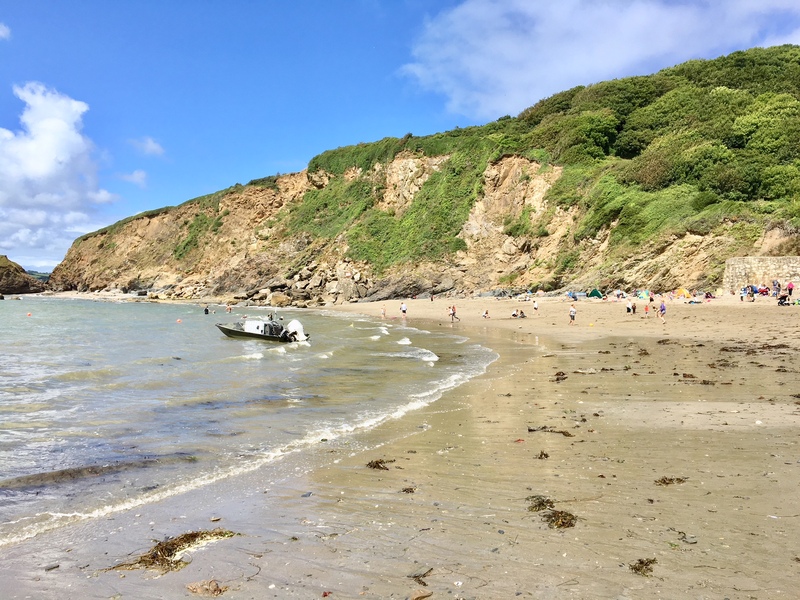 Polkerris was a beach we only discovered this year but it claims to be one of Cornwall’s best family beaches. It offers watersports, rock pooling and swimming within a sandy cove. It’s pretty small so get there early to grab your spot but it has a shop, cafe, pub and brilliant restaurant on the beach. After a disastrous lunch on our first day in Cornwall this year, J vowed it was our last meal out that week. However, Sam’s on the Beach Restaurant has picnic tables leading on to the beach, which means if your kids get bored waiting for their food, they can play in the sand nearby without causing trouble. The food is excellent too. Win-win. 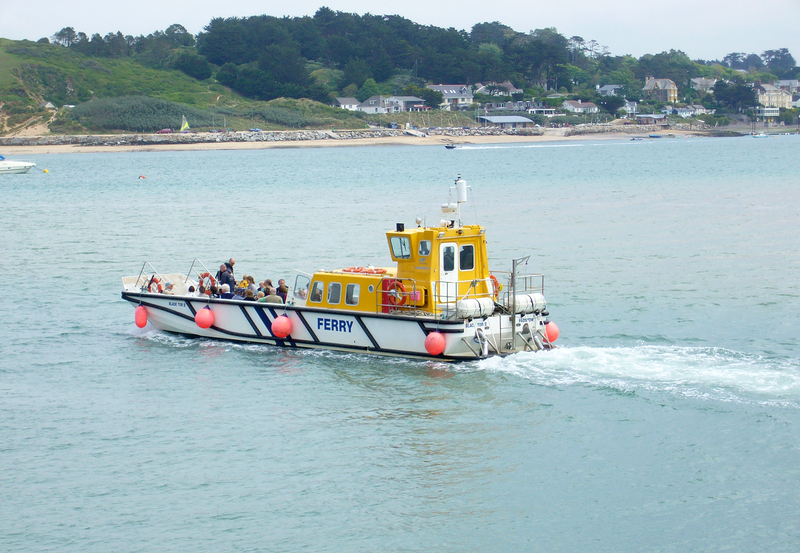 The Padstow Rock ferry, named “Black Tor”, runs on the Camel Estuary between Padstow and Rock, operating continuously throughout the day at 20 minute intervals. We took the ferry from Rock to Padstow where we walked to a little beach cove and then got fish and chips on the way back. The kids loved the novelty of the boat trip. Tickets: £4 for adults and £2 for children. Due to the soft sand on beaches either side of the estuary, travelling by the ferry may be difficult or impractical for wheelchair users. However, travel can be achieved at certain states of the tide when the ferry can access the concrete slipways. There are lots of beautiful places to enjoy a cycle ride in Cornwall. 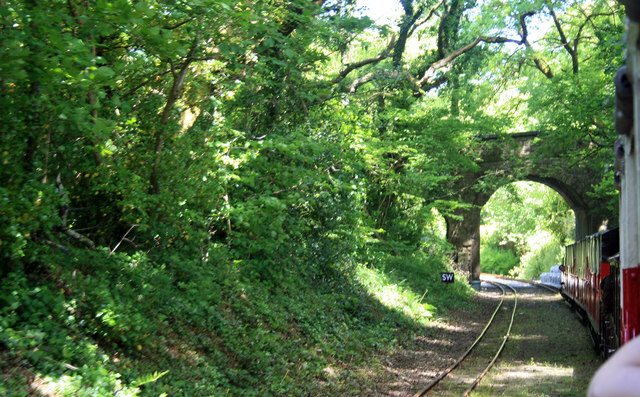 The 18-mile Camel Trail is one of the most successful recreational trails in the UK, providing access to the beautiful Cornish countryside along a disused railway line. 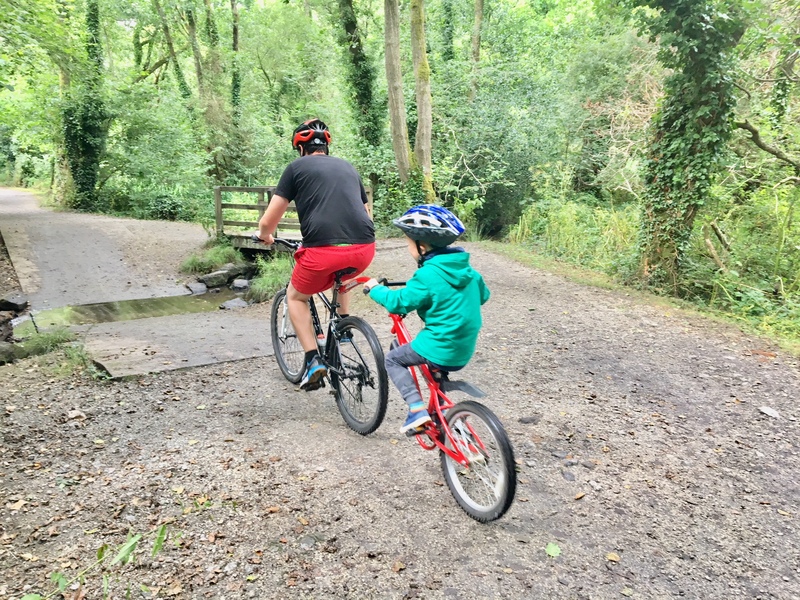 However, we went on a family bike ride along the Pentewan trail – a beautiful woodland valley route of 3.4 miles from the coastal town of Pentewan to the outskirts of St Austell. It’s a linear rather than a circular route so we turned round when the off-road track ended. You can rent bikes, child seats, trailers and tag-a-longs from Pentewan Valley Cycle Hire, which is the start of the route. Neither Bear can ride a bike so we rented a tag-a-long for Big Bear (6) and a trailer for Little Bear (3) to attach to our bikes. Total rental for half a day, including helmets, was £46. Lappa Valley is a young child’s dream. Board a narrow-gauge vintage steam train and weave through leafy woodland to the site of historic East Wheal Rose mine. Once there, paddle a canoe around the boating lake, explore nature trails or the wooden fortress, play crazy golf and ride more tiny rare trains. Tickets: Adults: £12.95, children over 3 years: £10.50. Family ticket (2 adults and 2 children): £42. Family ticket (2 adults and 3 children: £45. Another really good value day out for families of children with additional needs, The Lost Gardens of Heligan provides families with one of the best natural playgrounds ever. 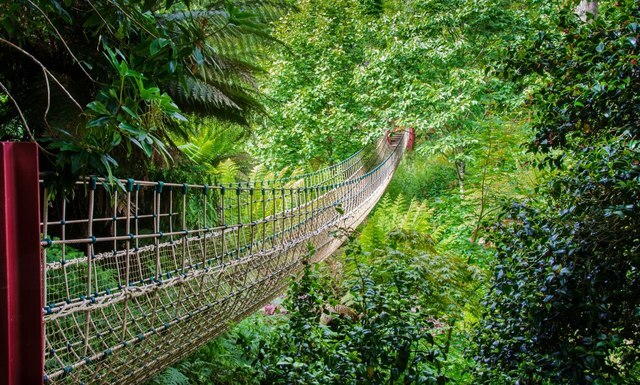 There’s a network of magical gardens, woodland walks and farmland plus one of the longest Burmese Rope Bridges in Britain. Tickets: Carers and children under 5 years are free. Adults: £14.50 and children: £6.50. Accessibility: Most of the Northern Gardens is accessible to wheelchairs and there is a Changing Places toilet a the main entrance. There are also left and right hand transfer disabled toilets for wheelchair users and ambulant visitors with RoomMate installed to assist blind and visually impaired visitors, as well as baby changing facilities. Further facilities are available inside the gardens at the Steward’s House, including disabled. What’s your favourite day out in Cornwall? 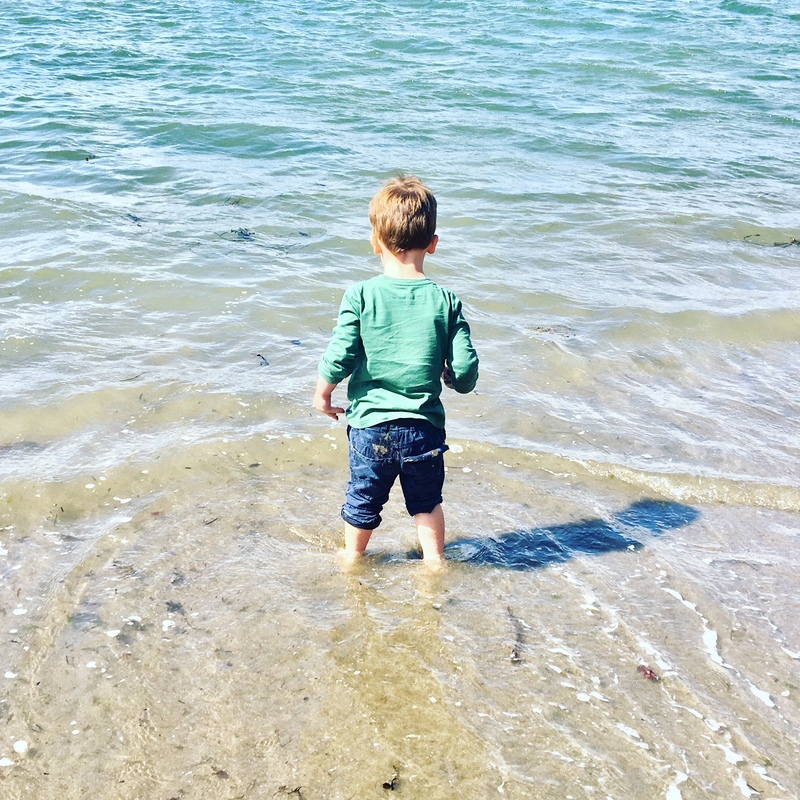 If you enjoyed reading 7 fantastic things to do in Cornwall with young children, please share with your friends and family. I would love to go to The Lost Gardens of Heligan and also The Eden Project, Cornwall is a beautiful place.